Cheteshwar Pujara added the score of 71 to his 1st innings' score of 123. The first Test between India and Australia at the Adelaide Oval is poised for an interesting finish after Indian batting finally showed some spine in overseas conditions. 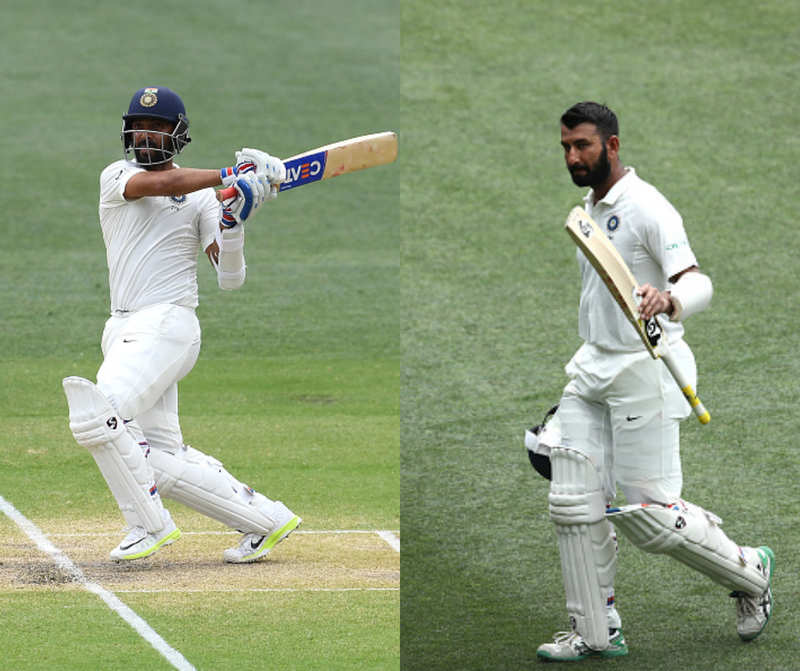 Starting from 151/3, Cheteshwar Pujara went on to complete his half-century, in addition to a century in the first innings and added 87 runs with Ajinkya Rahane before being dismissed for 71 with 9 fours. Rahane, then carried the Indian batting, with Pant contributing 28 runs, while Rahane making 70 with 7 fours. Rohit Sharma failed to do much of notice, as he became one of six victims of Australian off-spinner Nathan Lyon. India was bowled out for 307, with Lyon taking 6/122 and Starc picking 3/40. 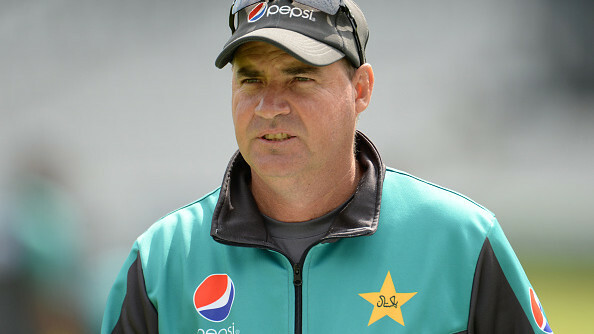 Australia was set a target of 323 runs to win the Test and go 1-0 up in the four-match series. Australia started off cautiously and this approach cost them the wicket of Finch, who was caught by Pant for 11, off Ashwin. Marcus Harris looked good for his 26, but the pressure of runs not coming from both ends led him to play a rash shot off Shami and was caught behind. Usman Khawaja followed suit, trying to take Ashwin on and getting caught by Rohit Sharma for 8. 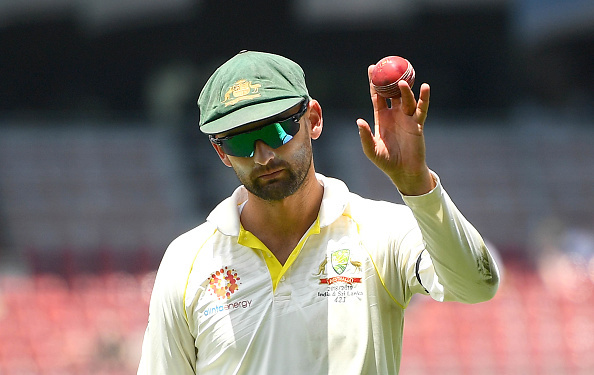 Peter Handscomb joined an assured-looking Shaun Marsh and was looking settled before a pull shot off a short ball from Shami saw him being caught by Pujara for 14. Marsh, meanwhile, has carried on patiently, scoring 31 in 92 balls, with Travis Head for the company on 11. For India, Ashwin (2/44) and Mohammad Shami (2/15) were the wicket-takers. Australia went back at the end of day four on 104/4 with 219 runs more needed and 6 wickets in hand. Team India finds themselves on top in the first Test as the cream of the Australian batting is back in the pavilion with more than 200 runs needed on the final day, with the pitch turning.